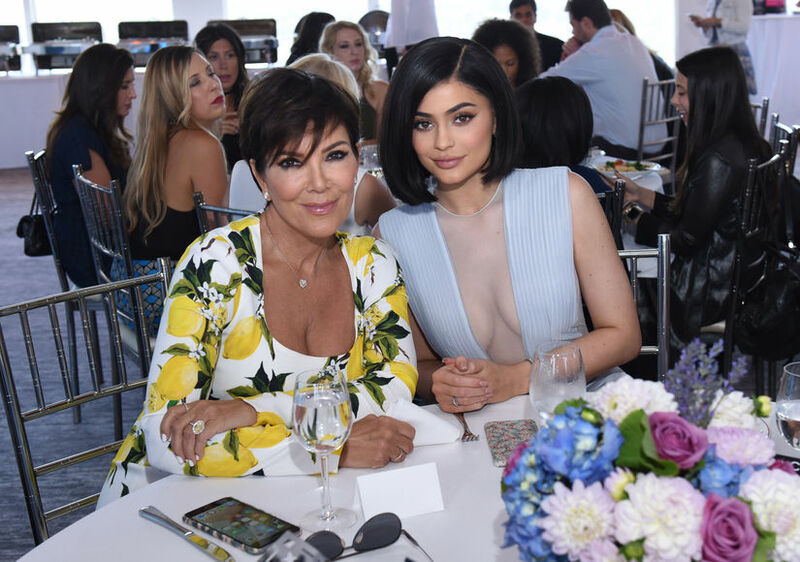 Did Kris Jenner Just Reveal Kylie Jenner’s Daughter's Name? Days ago, “Keeping Up with the Kardashians” star Kris Jenner may have dropped a big hint about her granddaughter’s name! Posie could be a nickname for Mariposa. 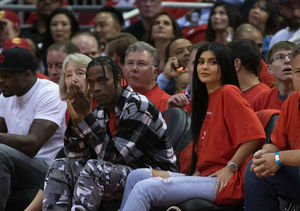 Kylie loves butterflies, even getting matching ankle butterfly tattoos with boyfriend Travis Scott. Scott also gave Kylie a butterfly necklace for her 20th birthday in August. 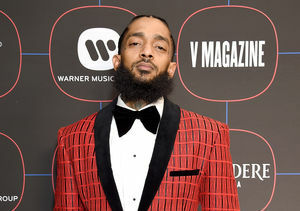 A source tells People magazine, "She has a name." Along with her birth announcement, Kylie released a video documenting her pregnancy that featured Scott, subtly confirming that he is the father! Another insider revealed that Kylie is looking forward to some "quiet time with the baby." They added, "She doesn’t seem in any rush to get back to a more public life. She is not selling baby pictures." Check out our past interviews with Kylie below!